Many small companies, including those providing professional services to clients, perform a lot of work from home. One of the most frequently asked questions by directors is what expenses can you legitimately claim back against your company? Here is a breakdown of claiming home office expenses. Currently, HMRC allows a flat £4 per week fixed expense (excluding business telephone calls) which can be claimed back from the company, without the need for any receipts. You can read HMRC’s views on reclaiming this fixed rate in EIM01476. Obviously, this is merely a nominal amount, and will not cover even a fraction of the costs incurred by limited company owners who use their home as a workplace in a significant way. As an alternative to the £4/week fixed rate expense, you can also get tax relief for a limited number of other expenses, as long as they are not for services already being provided for personal use, or for dual purpose (such as a broadband line shared by the household as well as the business). You are able to claim for the extra costs of lighting and heating the workplace, for example, as well as business phone calls and a dedicated business broadband service. In order to establish the proportion of household costs used by the business, you will need to work out the percentage of your property which is used for business purposes, what proportion of a utility bill that can be apportioned to business use (e.g. lighting or heating), and for how long each day the service is used for solely business reasons (for example, the business area only needs to have lighting for 50% of the day). Some accountants argue that sole directors should be treated the same way as sole traders (who can reclaim the costs of rent, etc. ), and may encourage their clients to do so, but this is not what the HMRC rules state. In theory, limited company directors can charge the company ‘rent’ as a proportion of the rent or mortgage interest paid by the household, however, this rental income must be disclosed on your annual self-assessment form, and a formal contract would need to exist to cover this rental agreement. If you use a separate building on your residential premises, you can claim back all the costs for maintaining that building, or charge a proportion of the cost if the building has shared residential use. If the separate building is owned by the business, then more complex tax rules apply, as it will become a business asset rather than a personal one. 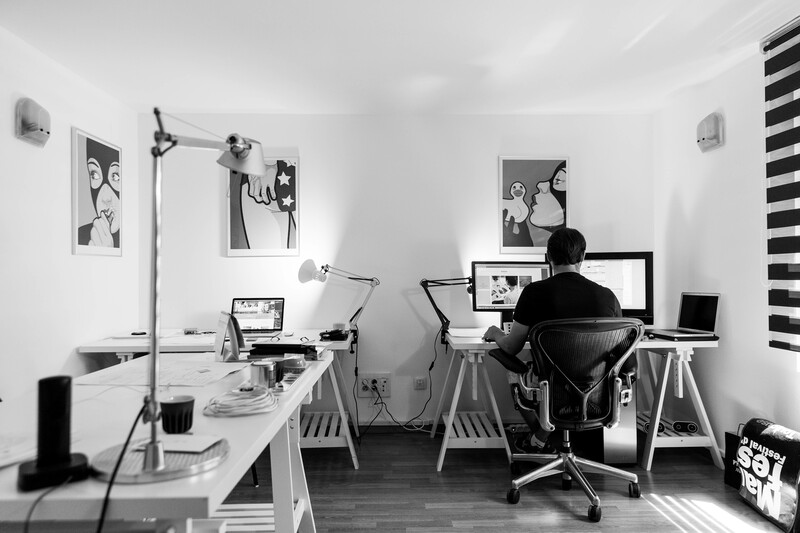 You should note that different home office expenses rules apply for sole traders and directors (employees), and if you read some of the articles discussing the subject on the web, this distinction can become blurred. So, make sure you check any prospective home office expense claims with your accountant before you take any action, as the rules can be complex. Take a look at this infographic from FreeAgent, which shows how to calculate your working from home expenses if you are a company director. Also read HMRC’s guide to claiming household expenses when working at home, which confirms the taxman’s rather restrictive list of things directors can claim for. Don’t forget, the way home office expenses are treated is very different for sole traders (the ‘ self-employed’). Find out what sole traders can claim back here.